A stress echocardiography also called an echocardiography stress test or stress echo is a procedure that determines how well your heart and blood vessels are working. 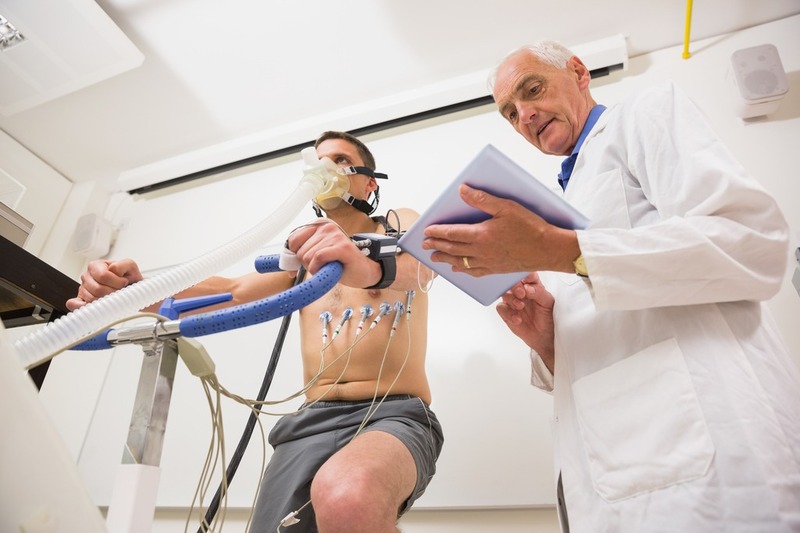 During a stress echocardiography, you’ll exercise on a treadmill or stationary bike while your doctor monitors your blood pressure and heart rhythm. What is an eco test? The test is also called echocardiography or diagnostic cardiac ultrasound. Quick facts. An echo uses sound waves to create pictures of your heart’s chambers, valves, walls and the blood vessels (aorta, arteries & veins) attached to your heart. A probe called a transducer is passed over your chest. Can you eat or drink before a stress test? Before your stress test: Do not eat or drink anything except water for four hours before the test. Do not drink or eat foods containing caffeine for 12 hours before the test. Caffeine will interfere with the results of your test.